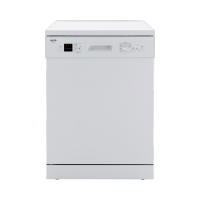 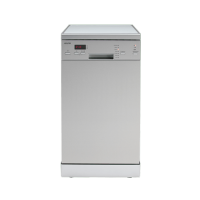 In today’s busy world, it’s important to save time wherever possible, which is why dishwashers are one of the most efficient appliances you can introduce to your household. 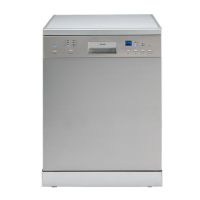 Ross’s Discount Home Centre stock an array of dishwashers in Perth, which are specifically designed to blend in and complement your kitchen design. 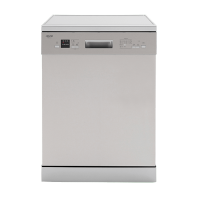 Our range includes freestanding dishwashers, slimline dishwashers and integrated dishwashers for an ultra-sleek seamless design. 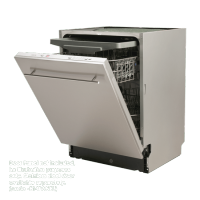 Whatever your design and dishwashing needs, Ross’s has the perfect dishwasher for you – in stock and just waiting to be shipped today. 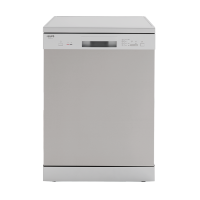 View our range of dishwashers below.